In somewhat sad news, we have learned that one of our favorite luggage companies, Bluesmart, is going bankrupt and selling its assets to TravelPro. The main reason for this is that many airlines have banned non-removable lithium ion batteries from luggage. And this is what Bluesmart based their business around. Its unfortunate because Bluesmart had just finished pre-orders for their much anticipated series 2 luggage. The Bluesmart shut down is rubbing many customers the wrong way as all warranty work is now on hold and any Series 2.0 luggage deliveries are being canceled. We aren’t sure about how TravelPro may use the Bluesmart brand now, but we do know that non-removable batteries won’t be part of that plan. What are alternatives to Bluesmart luggage? The main draw of Bluesmart’s luggage was the ability to charge your electronics on the go. 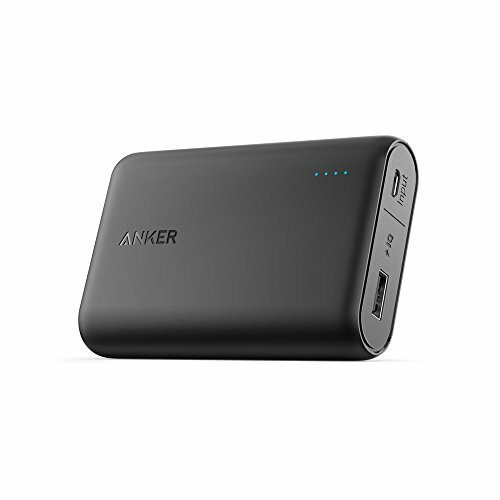 What we now recommend is to buy a decent sized USB battery charger and stow that in your personal item when you board the plane. 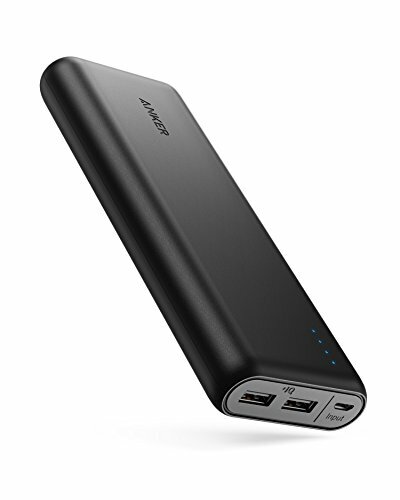 Airlines have not banned these and they can often be even more convenient than having the battery in your carry on luggage since you can have it actually at your seat. 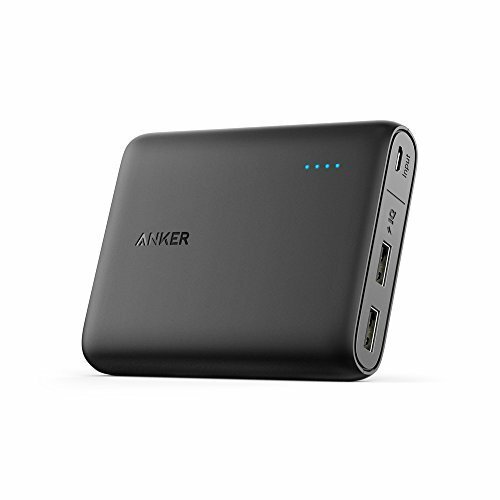 We recommend one of the excellent portable batteries from Anker below. Hats off to you Bluesmart. Perhaps you were too ahead of your time.